Low carb is the new fad of the day. Eating a low carb diet enables you to have a healthy life, it helps lower your cholesterol level and makes you feel full longer. For those who are on a diet plan and want to lose weight, it is important to include low carb bread machine recipes in their list. Instead of buying low carb bread from the market, you can make fresh bread at home by following this simple low carb bread machine recipe. – Read the instructions on your bread machine carefully and make sure that you understand the settings. – Clean out the bread machine water pan. – Pour the yeast in the pan. – Add the sugar and water on top of it. Stir a little and let it sit for a while. You will notice that the yeast will start bubbling. If it does not bubble that means that the yeast is dead. You will have to throw away the dead yeast and start with a new packet. 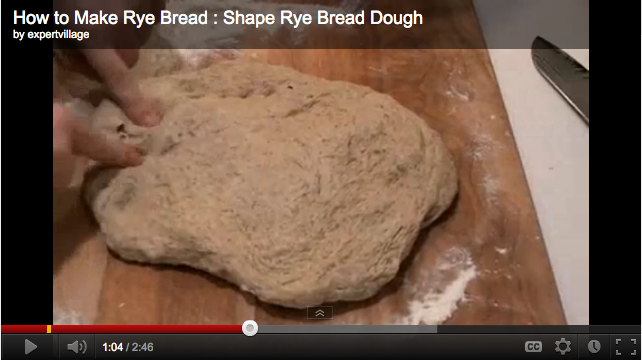 – Sift the dry ingredients in a bowl and mix together. 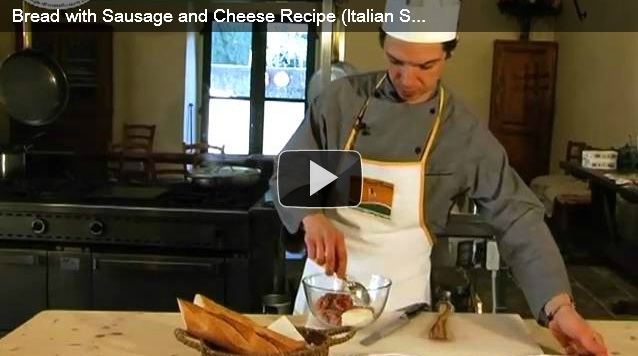 – Add the olive oil on top and pour the dry ingredients in the bread machine pan. – Set the machine to the basic cycle and let it bake for 3-4 hours. 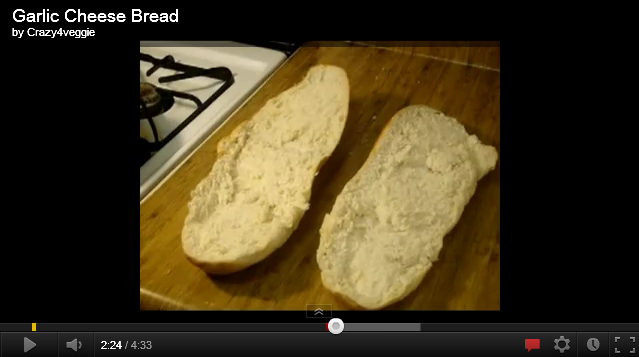 – Let the bread cool for some time in the pan before taking it out of the pan. 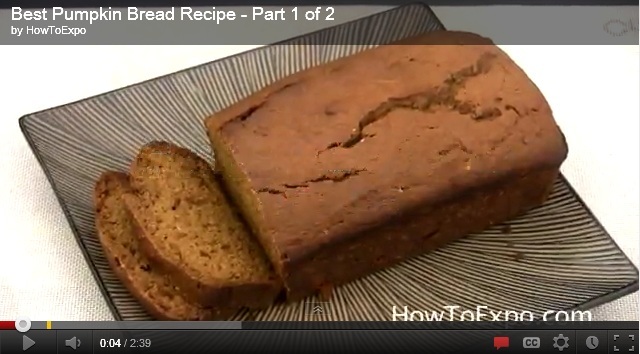 – This bread can be used as a sandwich wrapper or you can just enjoy it with low fat butter. It also makes a great toast. – 2 tablespoons of sunflower seeds. – 2 tablespoons of sesame seeds. 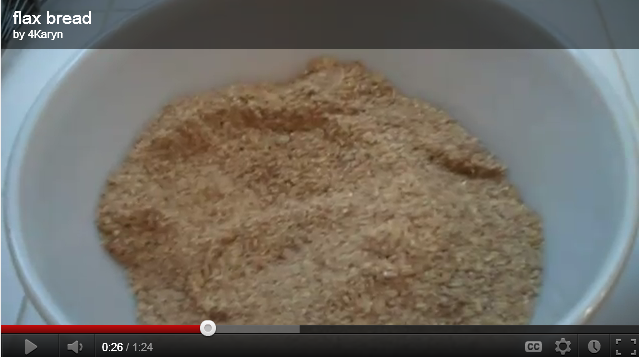 – You can substitute oat and soy flour with rye flour too if you want. – The sugar is needed for activating the yeast and does not add any extra calories to the bread. – If your bread machine requires special settings for gluten free bread then make sure you follow the instructions to the letter otherwise the bread will not turn out the way you want it. Waking up to the warm smell of freshly baked muffins in the air is every child’s dream. As adults also we love the smell of yummy muffins in the air and it tantalizes our taste buds like nothing else does. You can also try some banana bread recipe like this delicious muffins at home in no time at all by following this coffee-banana bread muffin recipe. – Grease and flour 12 muffin molds. – In a large mixing bowl, take the butter and mashed bananas and mix them using a wooden spoon. – In a small bowl, beat the egg till fluffy. – Pour the egg in the butter-banana mix and mix well. – Add the sugar, espresso and vanilla and mix all the ingredients together. – In a separate bowl, add the flour, baking powder and walnuts and mix together well. – Add the dry ingredients to the wet ingredients and mix until well incorporated. 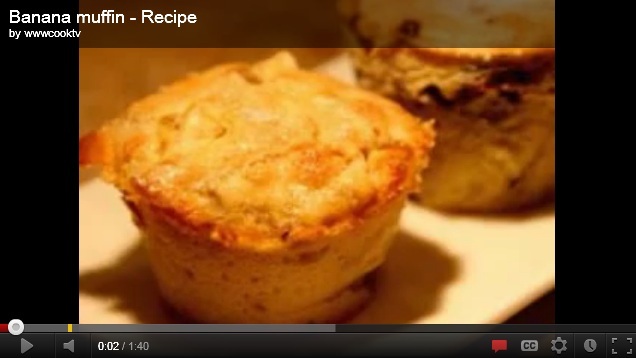 – Pour in the muffin molds (fill only 3/4 cup) and bake in the preheated oven for 25-30 minutes. – Cool for about 20 minutes before taking out of the mold and storing. You can also try out various icings on the muffins to add more to the taste. Here are some icing options that you can use. – Add the pulp to the icing sugar and whisk together well. – Drizzle over the baked muffins and set them aside to cool before serving. – In a saucepan, heat the butter and keep stirring until light brown in color. – Mix the butter, powdered sugar and vanilla. – Add 3 tablespoons of milk and combine well. If you find that the frosting is not very easy to spread then add the rest of the milk and mix. – Spread the frosting over the muffins and set aside to cool. 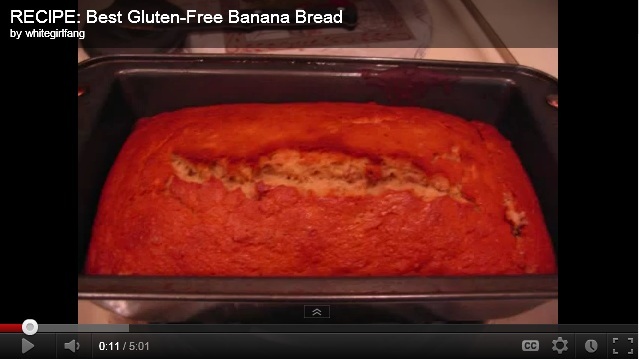 – Decorate each muffin with sliced banana before serving. – Use an electric blender to blend together the icing sugar, butter, honey and milk to a spreading consistency. – Spread over the baked muffins to serve. 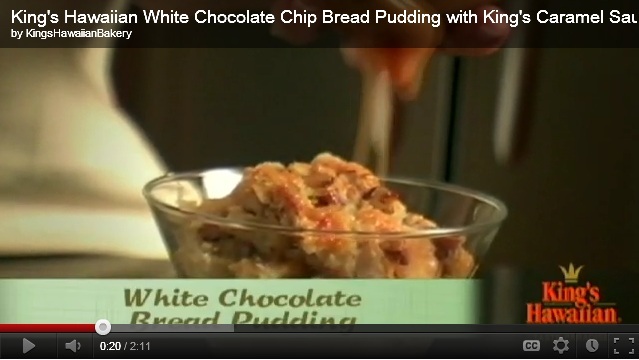 – You can also crumble some cookies over it for more appeal.